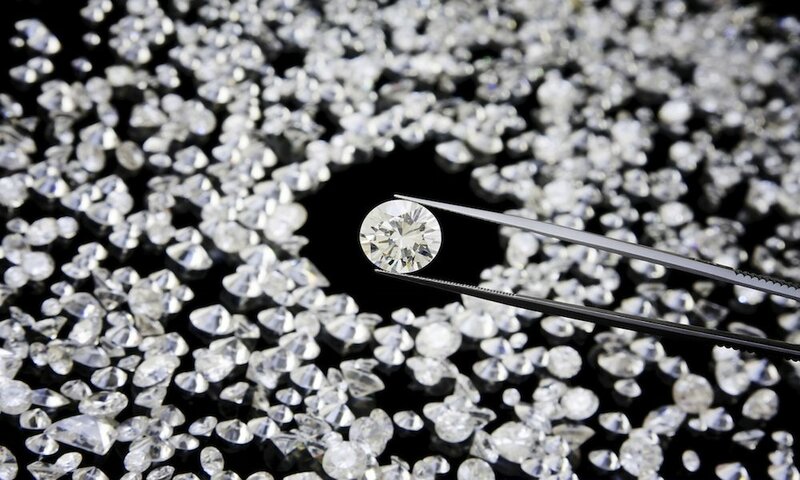 Diamonds may be the hardest natural substance on Earth, but scientists at North Carolina State University have created a substance that’s harder — and brighter — than the famous gemstone. Scientists say that Q-carbon could one day play a valuable role in medical and and industrial fields, creating heavy-duty drills, synthetic body parts and even sturdier screens for TVs and smartphones. It also glows when hit with light and is completely magnetic. But it will take a while before Q-carbon sees widespread use. Making it is a complicated process that involves and intricate combination of carbon atoms, electromagnetism, laser pulses and temperatures as high as 6,740 degrees.